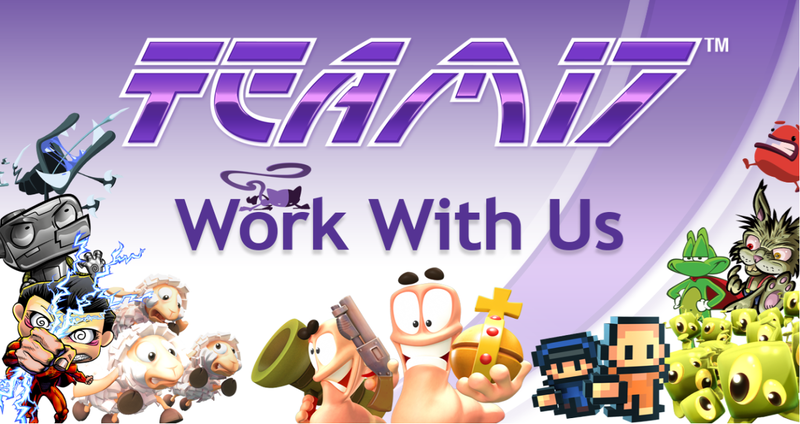 If you’re looking for a new challenge in the games industry, this is your opportunity! Team17 are looking for new staff across our Nottingham and Wakefield offices in the UK. Join a creative and inspiring team focused on delivering creative experiences for gamers across the globe. Here’s a run-down of open roles!